A loft solves the need for more space. 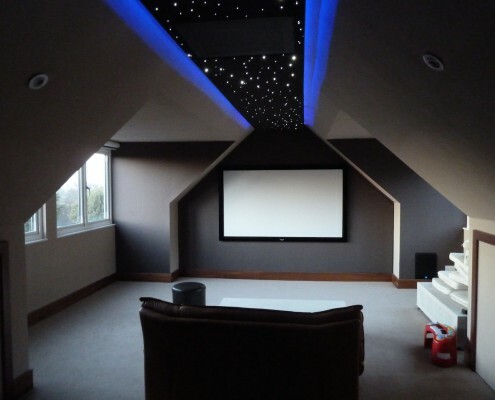 Whether you need a home office, want a home theatre or are preparing for a new member of the family, a loft is the ideal solution. If you’ve decided to add a loft to your home in Smallfield, look no further than Taylor’d Loft Conversions. 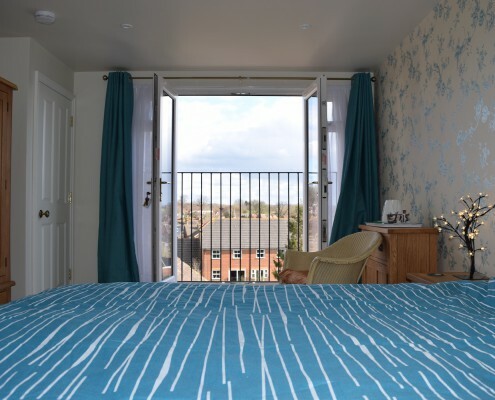 Our loft conversions in Smallfield are simple and hassle-free. We take care of the entire conversion process that includes architectural drawings, structural calculations, planning permission and provide you with a dedicated project manager. When we start the conversion process, you do not need to worry about disruptions to your routine at home. Our tradesmen access your loft using scaffolding. They make a temporary entrance in your roof so that you experience minimal or no disturbance to your home life. Loft conversations are one of the most popular home improvements in Smallfield. You can design your loft as a home office, home theatre and even an extra master bedroom. If you are planning to or already have children, you can make your loft into a playroom. 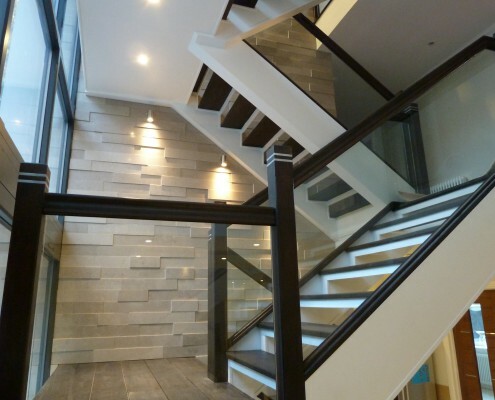 Adding a loft to your home can increase its market value by up to 25 per cent. 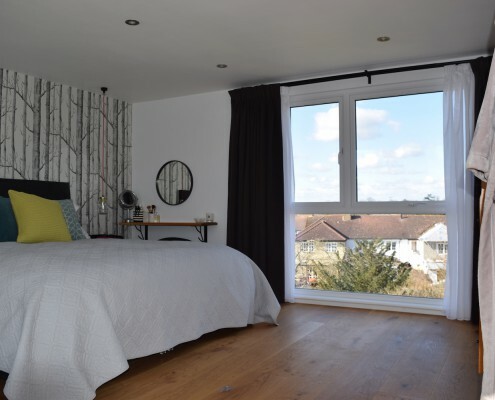 Rather than moving to a new home, you can simply extend your living space by taking advantage of our cost-effective loft conversions. 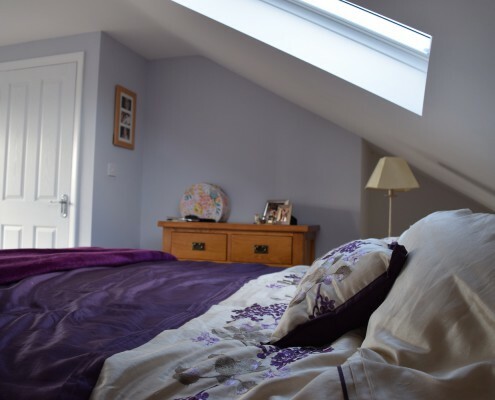 We can tailor our loft conversions to your budget, timeframe and preference. 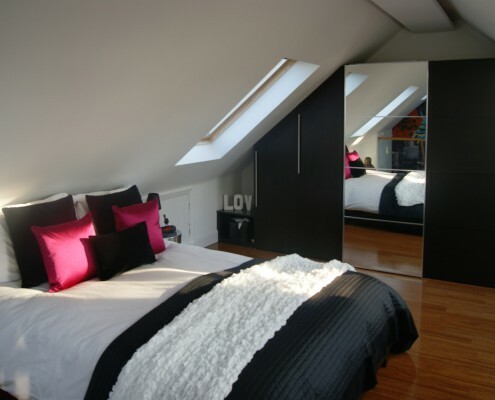 At Taylor’d Loft Conversions, we offer four types of loft conversions: Velux, Dormer, Mansard and Hip to Gable. 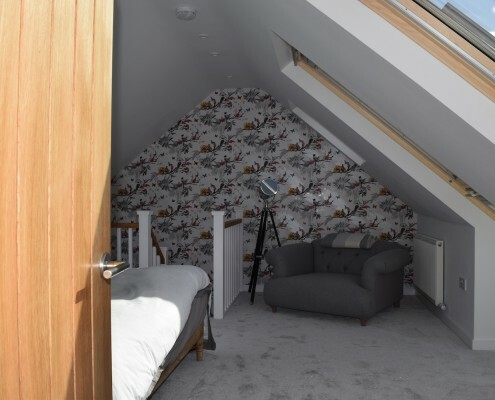 If you are unsure of what type of loft conversion you need, give us a call and we will help you decide the loft that best complements your home and lifestyle. Contact us today to find out how we can help you with your loft extension project in Smallfield. We’ll be happy to come and meet you to discuss your project requirements.